Congrats to our winner! Ryan from Merrill, OR has won the Salomon Hydro Handset! 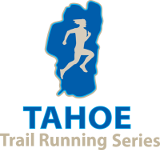 Marlette 50K and 10 Miler named 2016 RRCA State Championships!